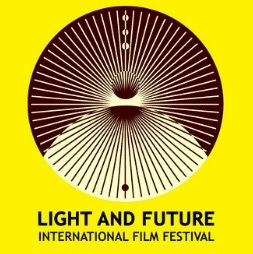 "MALSANO NOMATA AMO"- Best Web Series at the "Light & Future International Film Festival"!!! "Malsano Nomata Amo" is an award winner in the category "web series" at the "Light & Future International Film Festival" in Texas!!! "The Redhead" at the "Saints & Sinners Film Festival" in Orlando!